When you have sensitive skin, wearing makeup can be somewhat of a challenge. That’s because while you want the products to enhance your natural beauty, they can often wind up causing a reaction that leaves you with an itchy, red, flaky face. But just because your skin is sensitive doesn’t mean you can’t wear makeup whenever you want. The key is choosing the right products and using them correctly. Here are four makeup tips for sensitive skin to help make sure your skin is happy and your makeup looks beautiful. When you have sensitive skin, you have to be diligent about reading the labels. Typically, the fewer ingredients that a product contains, the less of a chance it has of causing a reaction. 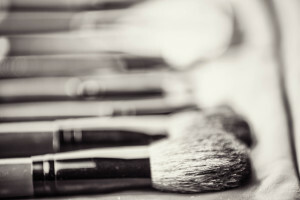 Natural makeup products, such as mineral makeup, are a good option because they’re free of the chemicals and fragrances that often cause reactions. 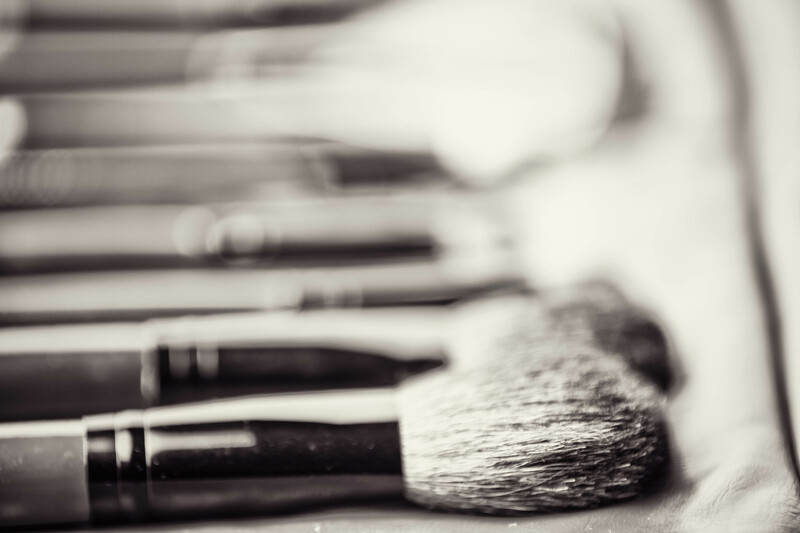 If you’re using non-natural makeup, one of the most essential makeup tips for sensitive skin is to make sure you avoid products with known irritating ingredients such as parabens and other preservatives, sodium lauryl sulphate, fragrances, and essential oils. Let’s face it, makeup can be pricey. You don’t want to splurge on a foundation or blush that’s only going to make your skin break out. To avoid winding up with products you can’t use, visit your local makeup counter or boutique and ask for samples of items that you’re interested in trying. Testing a small amount of the makeup on an inconspicuous spot, such as below your jawline or behind your ear to see if there’s a reaction is one of the smartest makeup tips for sensitive skin you can take. Makeup primers may seem like a gimmick, but it’s a good idea to use one if you have sensitive skin. Even if it doesn’t make your makeup last any longer, it’ll create a barrier between your skin and the products you’re using, so there’s less of a chance of a reaction. Just make sure to choose a primer with a formula that doesn’t contain any irritants. One of the final makeup tips for sensitive skin you should follow is that even if you find products that don’t cause reactions, you can run the risk of a reaction if you use makeup that is old. They can harbor bacteria and other nasty germs. These days, most makeup items come with an expiration date on the packaging, so you know when to discard them. In general, though, toss liquid and cream products after six months to a year. Powder products can last up to two years. You should throw away mascara after three months, and lipstick and glosses after two years. With these makeup tips, you will be sure to feel comfortable in your own skin.